While having lunch today we were discussing what colors are the most visually appealing to eat. A lot of colors were thrown out, but in the end we all agreed on purple. Purple fruits and vegetables are amazing to look at and also supposed to be very healthy. They get their color from a high concentration of “anthocyanins,” which are full of antioxidants. You will be seeing a lot of the color purple coming up on my blog. 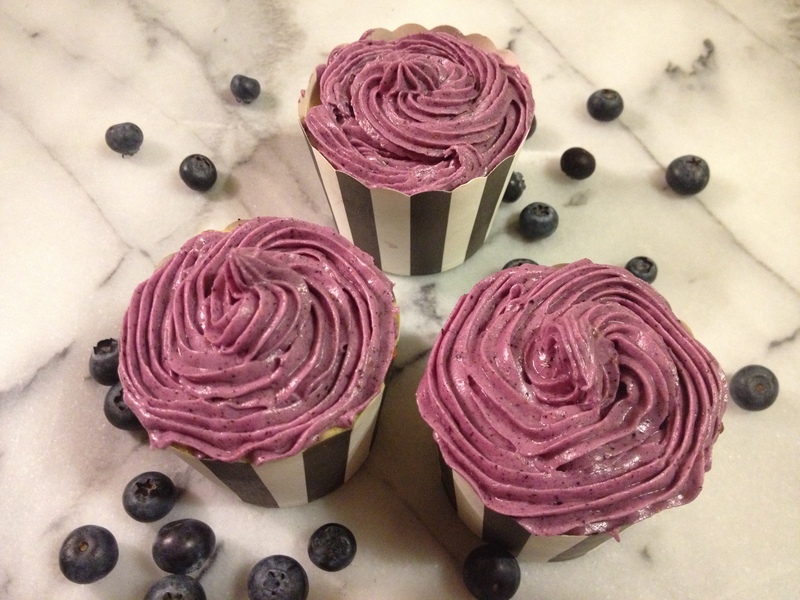 Today’s post features blueberries. 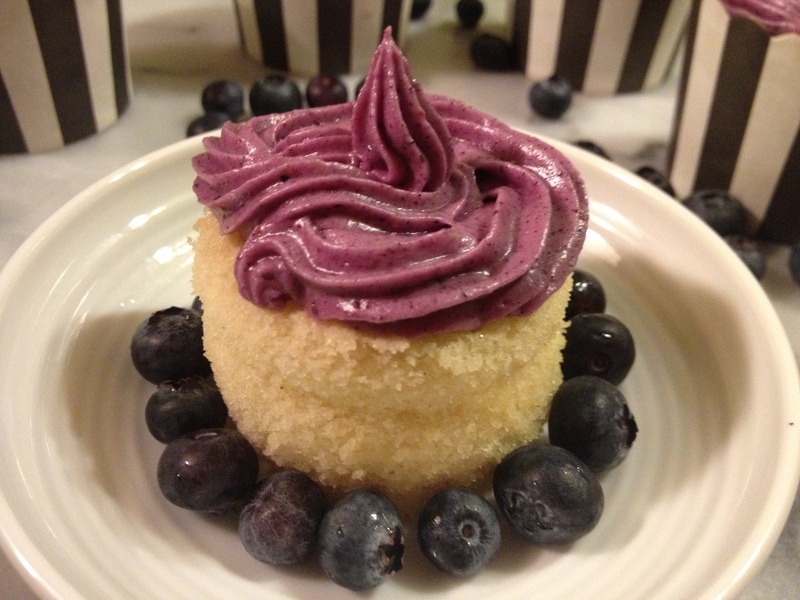 Even though they have “blue” in their name, I think blueberries really have more of deep purple color when blended or cooked. 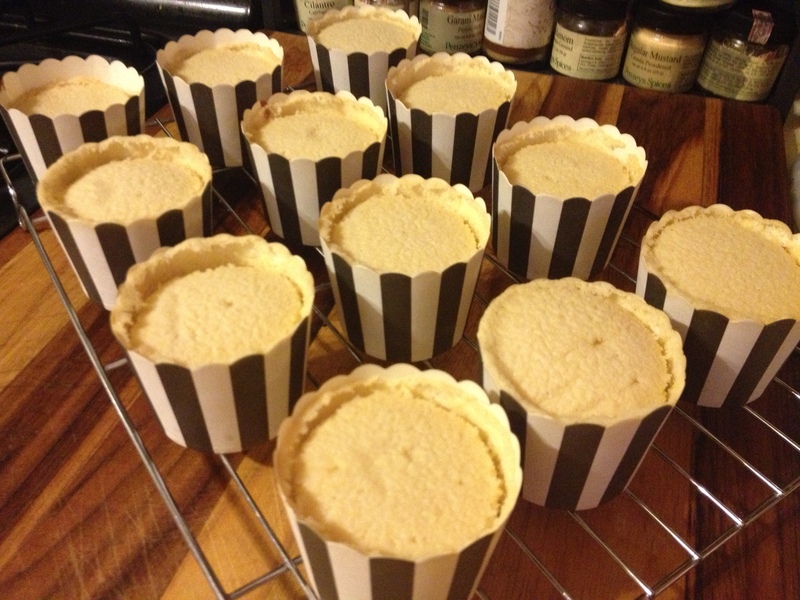 This is a pretty standard cupcake recipe that I have been making for years. The only thing I change every time I make it is the flavorings. If I want just a vanilla flavor, I increase the quantity of vanilla extract. Sometimes I substitute the lemon extract for orange extract and add chocolate chips. 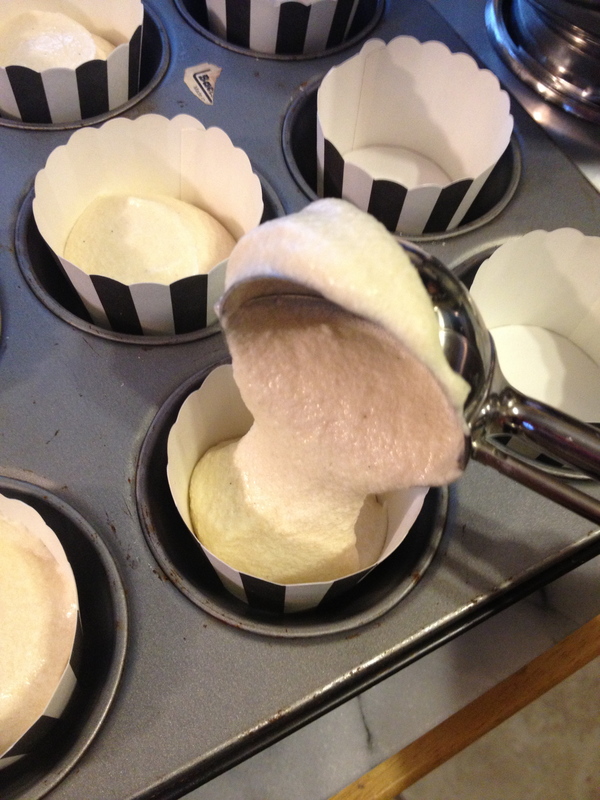 It’s a really flexible and easy base for any cupcake you can imagine. 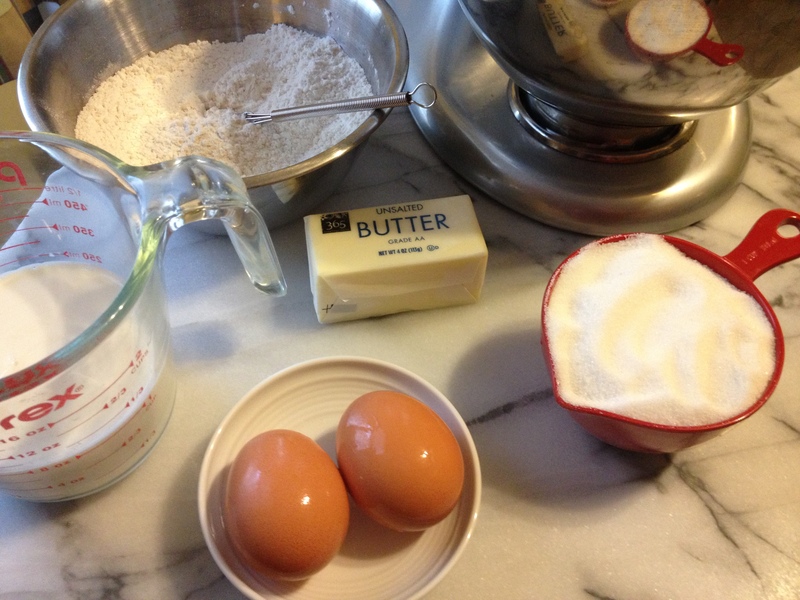 I usually get about 18 cupcakes from this recipe. 2. 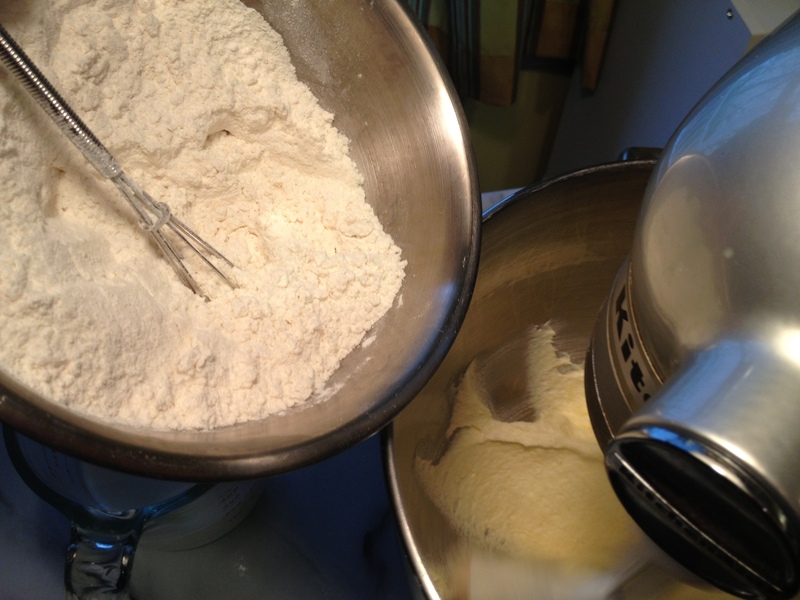 Whisk the dry ingredients (all-purpose flour, baking powder, salt) together and set aside. 3. 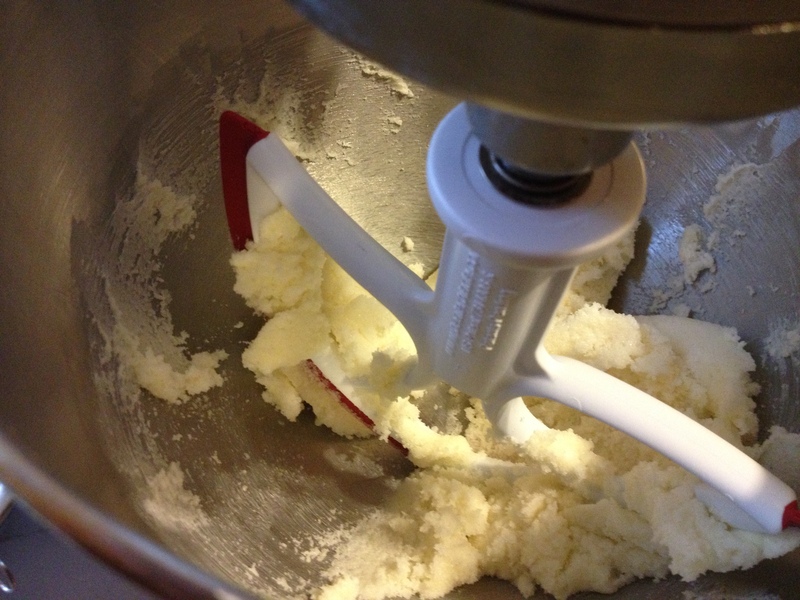 Add the butter to your stand mixer and beat for a few minutes. 4. Add the sugar and continue beating. 5. 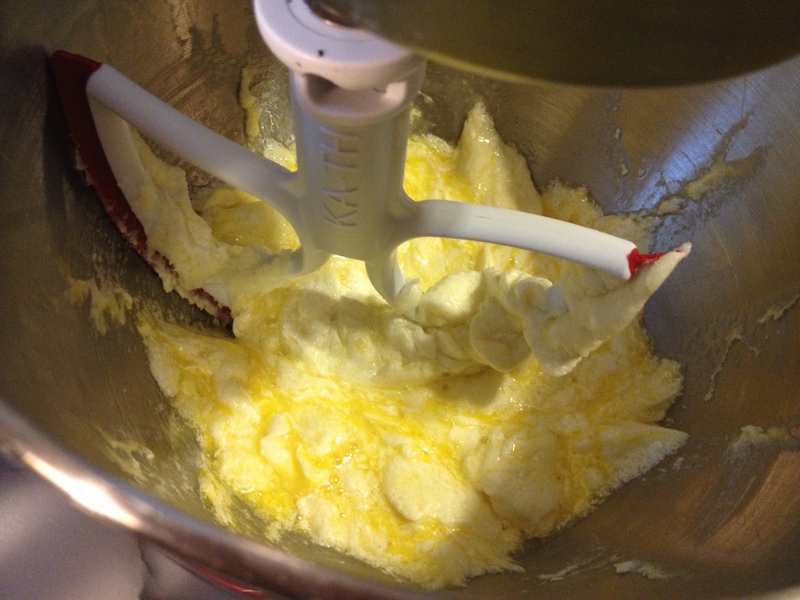 Add the eggs, one by one, beating well after each. 6. 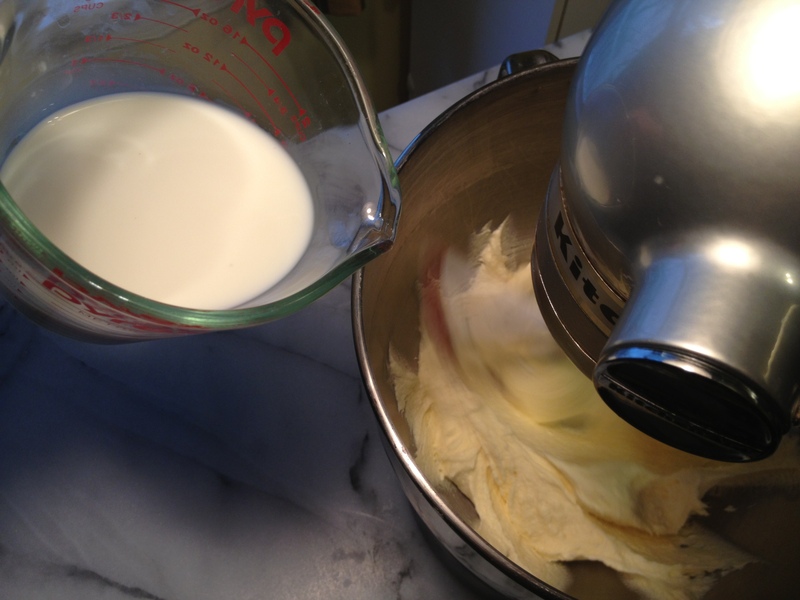 Add the dry ingredients in 3 batches alternating with the milk each time. Beat for a few minutes until everything is incorporated. 7. 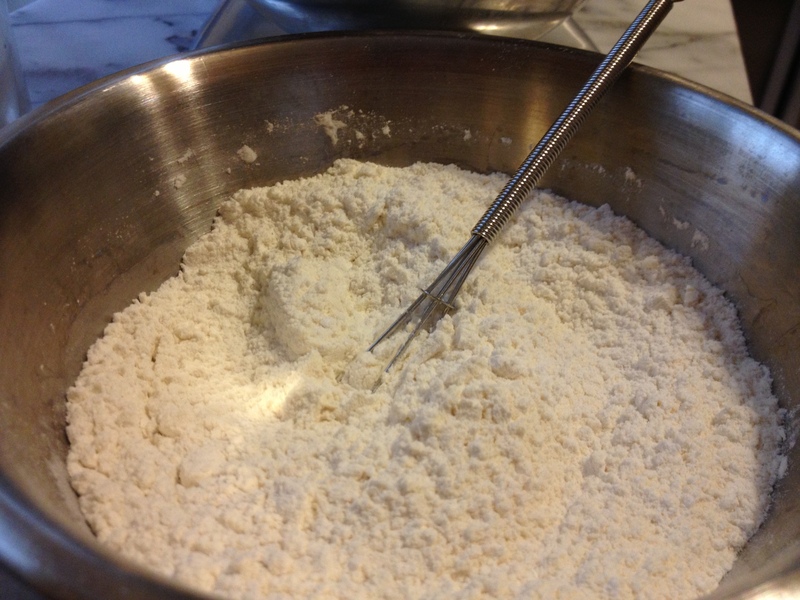 Add the extracts and beat well. 8. 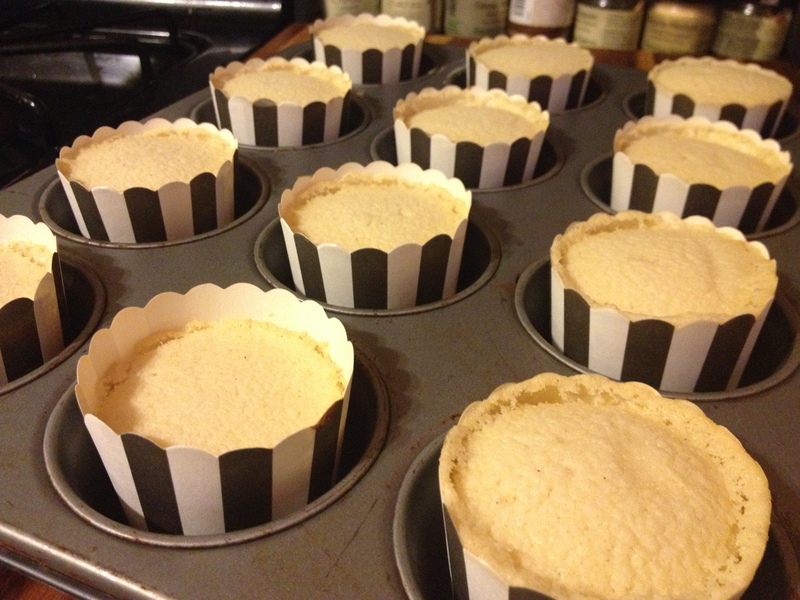 Put the batter in the prepared cupcake pans. 9. 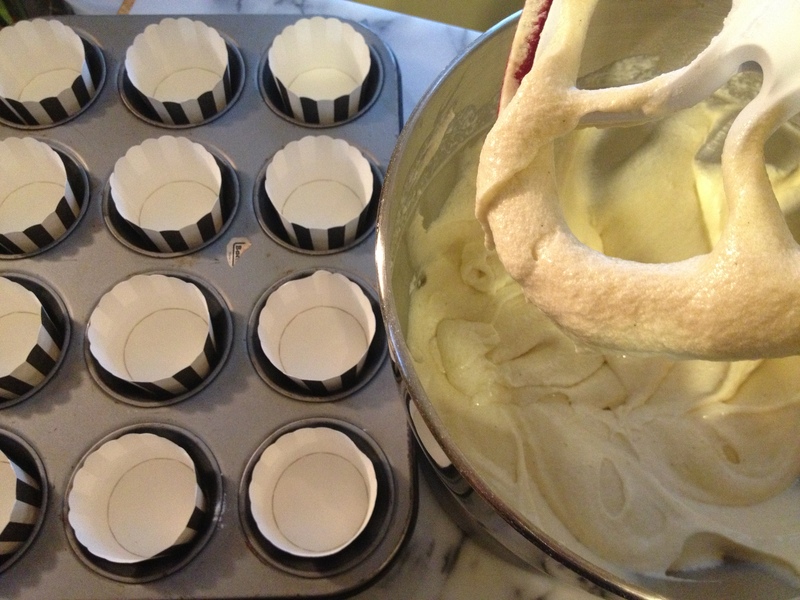 Bake for about 15-20 minutes, until a toothpick inserted in the center comes out clean. 10. Remove from the oven and put on a cooling rack to cool. Set aside for at least an hour to cool. 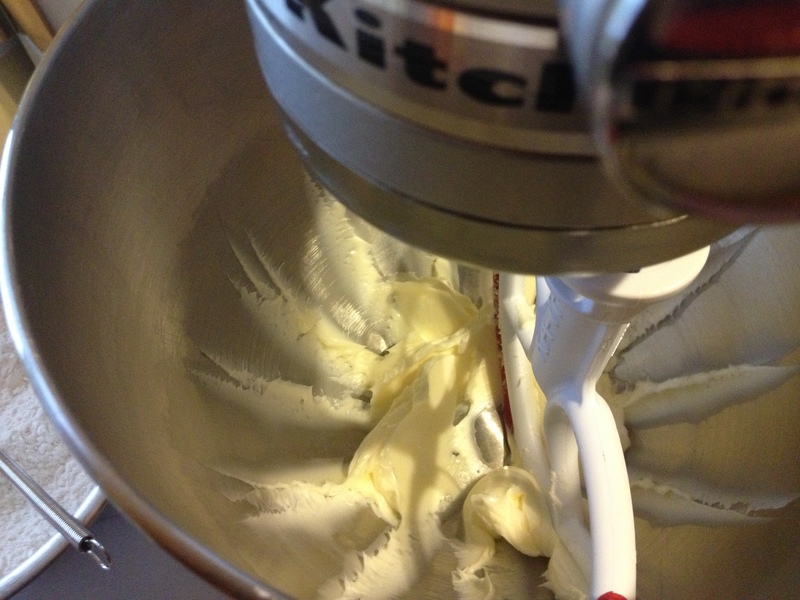 Prepare the frosting while you wait. 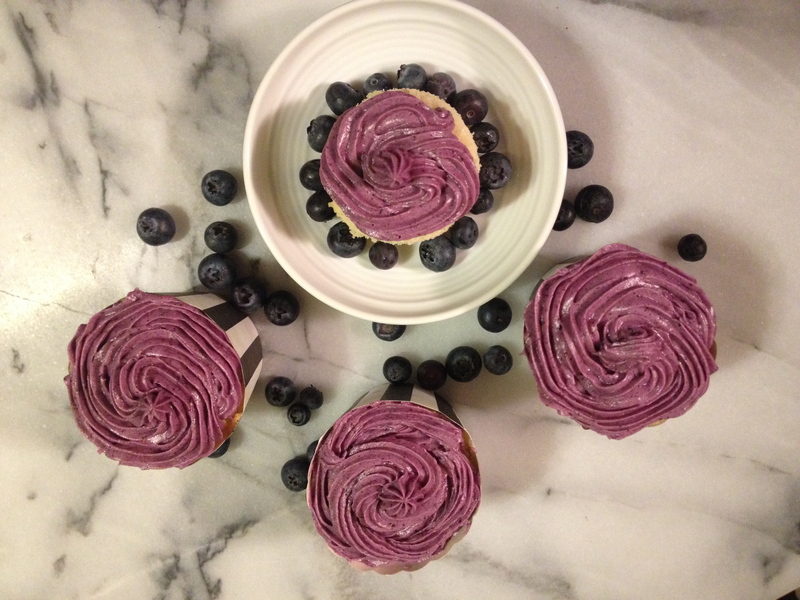 I wanted the icing to be a vibrant purple, but wasn’t sure that fresh blueberries could do it. 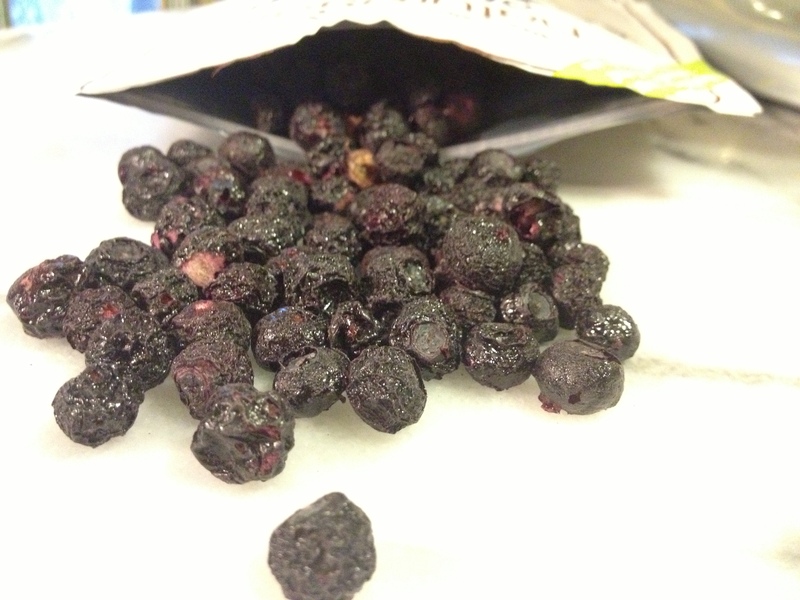 So, after a search on the web, I decided to try freeze-dried blueberries (credit to Week of Menus). 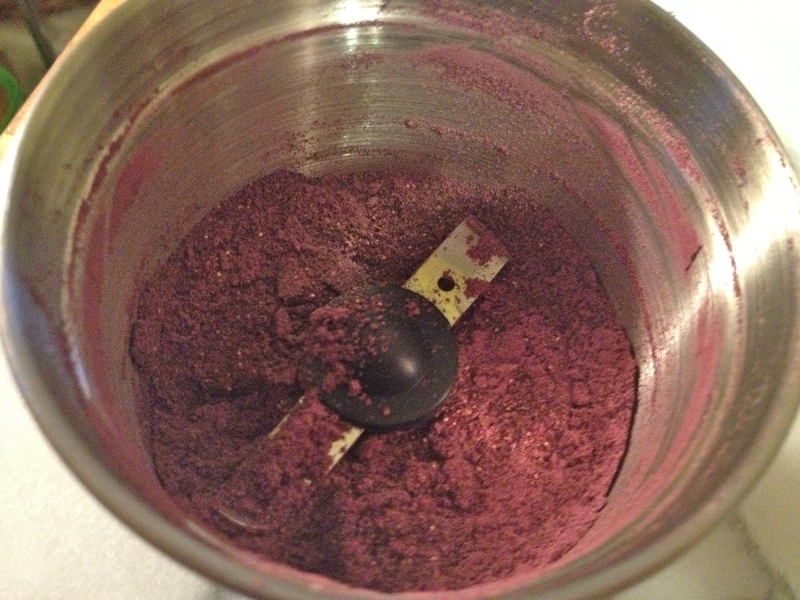 Before starting, I finely dry ground the freeze-dried blueberries. 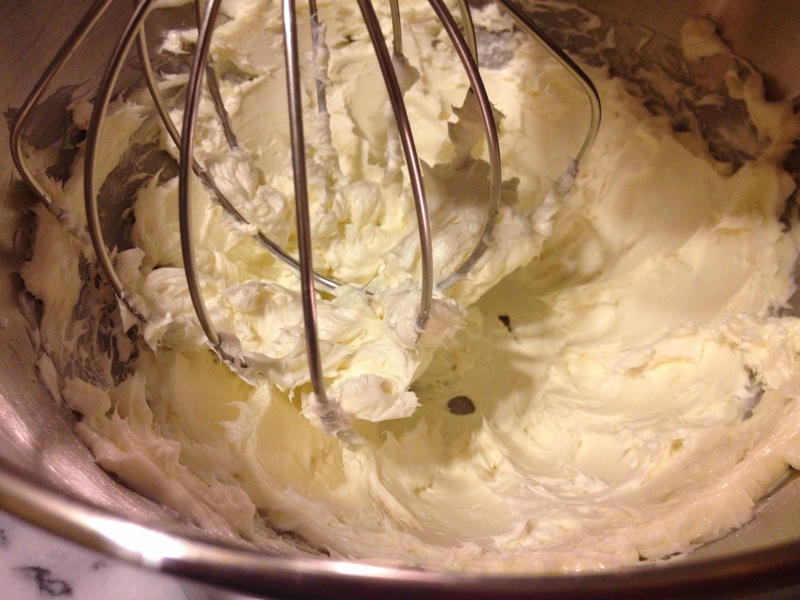 In your stand mixer, using the wire whisk attachment, whip together the cream cheese and butter. 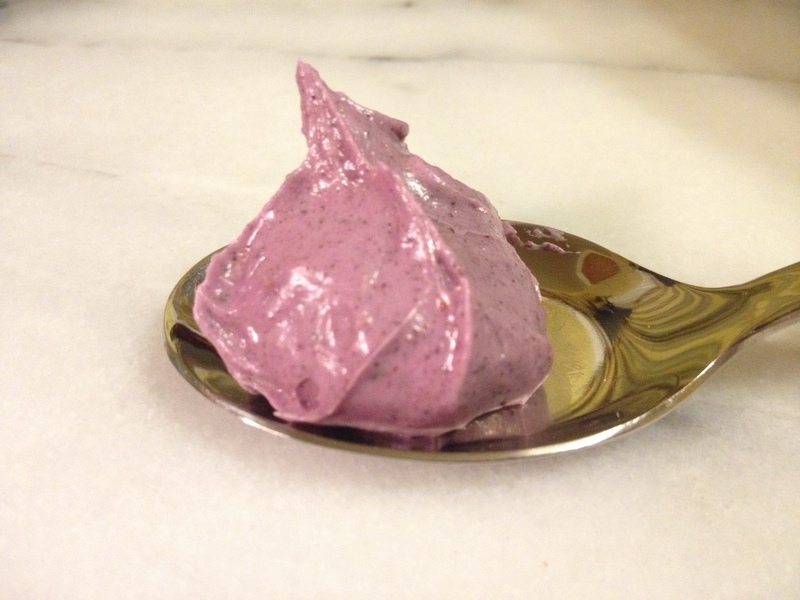 Add the sugar, blueberry powder and vanilla extract and whip until well blended. 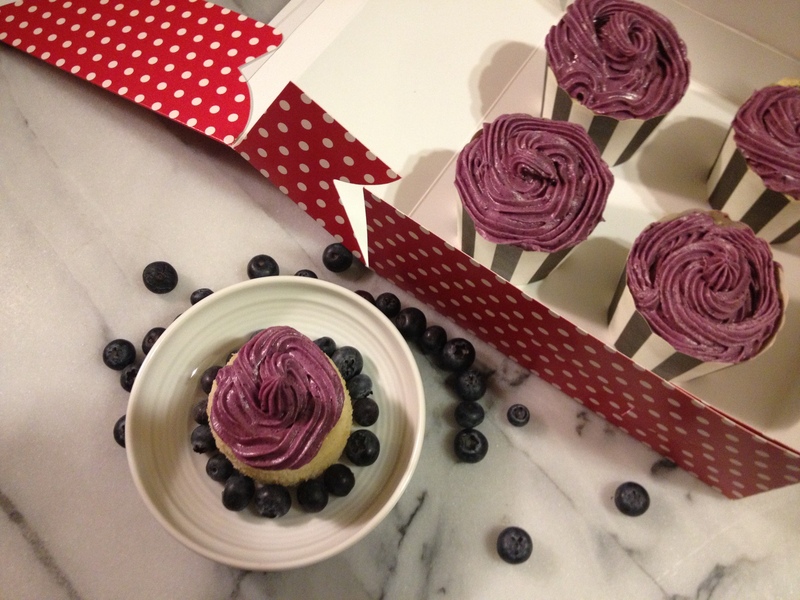 Once the cupcakes are completely cool, frost.